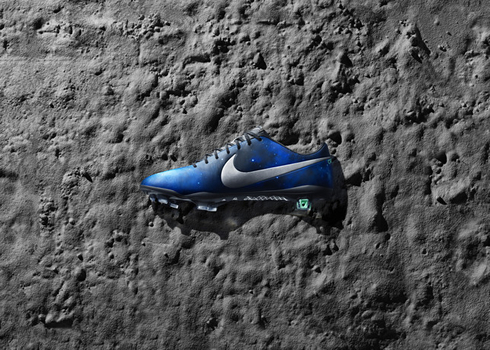 Cristiano Ronaldo will try out his new customized Nike boots next Saturday and he couldn't have picked a better game for it than a thrilling Clasico between Real Madrid and Barcelona. 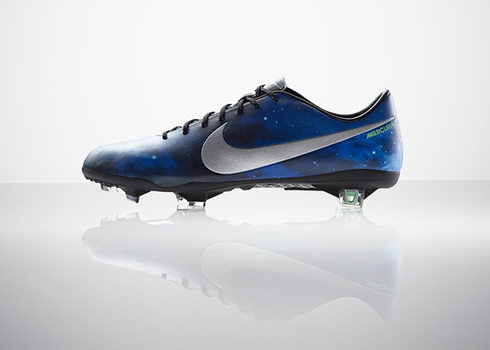 The boots have an impressive look and design, and got baptized with the following name: "CR7 Nike Mercurial IX Galaxy". 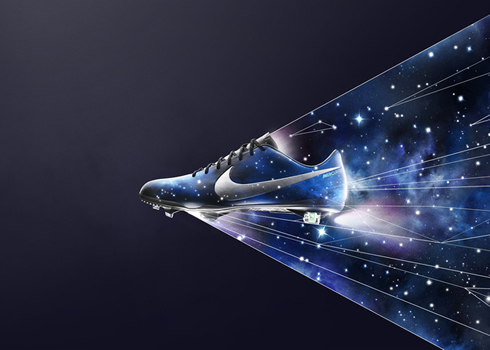 It's not as if Ronaldo was desperately needing help to improve any particular area of his game, but when it comes to Nike and boots manufacturing, their highly customized models are never second to none. The Portuguese forward has recently received the news that Nike's latest football boots project was finally ready to be unwrapped and he'll be more than happy to debut them in the upcoming Clasico, scheduled for next Saturday. 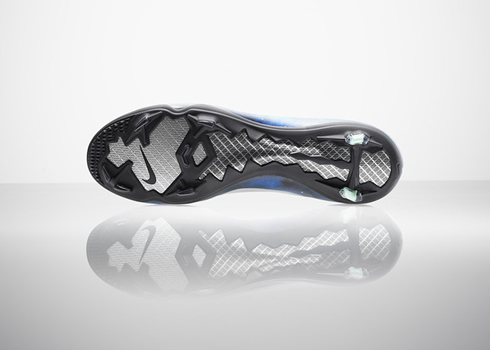 We'll get to see the all-new "CR7 Nike Mercurial Vapor IX" boots when Ronaldo steps on to the Camp Nou, for the first Barcelona vs Real Madrid clash of the season. 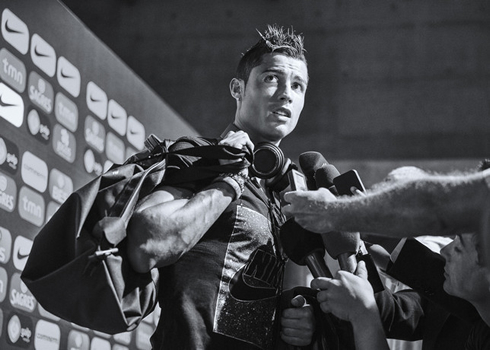 Nike's football design director, Denis Dekovic, has granted a short interview to talk about the CR7 collection release (which includes not only football boots, but also shirts, caps, jackets, running shoes and other training gear) and it's easy to understand why a brand such as Nike is delighted to have their name associated with Cristiano Ronaldo. 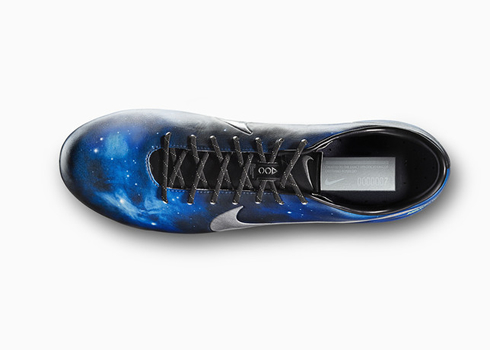 The 28-year old forward won't be showcasing these new "Nike Mercurial Vapor IX Galaxy" boots during this mid-week action for UEFA Champions League, since its debut is only planned to occur at this weekend's Spanish Clasico of Barça vs Real Madrid. Therefore, we won't be seeing the new boots just yet in this Wednesday's Real Madrid vs Juventus encounter, but at least we'll be somehow compensated with some finest football matches taking place across Europe, as it will be the Manchester United vs Real Sociedad game at Old Trafford that David Moyes desperately needs to win, or what promises to be an exciting CSKA vs Manchester City clash, set to be played in Moscow. 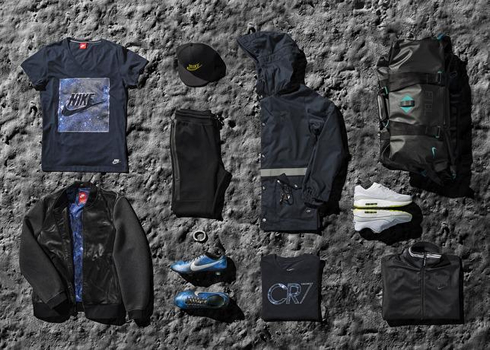 But while we wait for Saturday's Clasico between the Merengues and the Blaugrana, Denis Dekovic has already revealed us some of the secrets behind the production and design of this new CR7 collection. It all comes down to remain faithful to Cristiano Ronaldo's ideas and suggestions, as Nike has always attempted to perfect these boots according to the Real Madrid forward's impressions and opinions. The result was a new model of football boots, forged with a full customization coming from inputs provided by the one and only Cristiano Ronaldo. 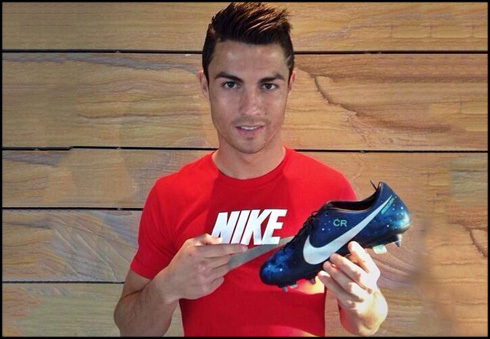 Denis Dekovic: "What happened was that we simply used Cristiano Ronaldo as our inspiration for these new boots ["CR7 Mercurial Vapor IX Galaxy"]. 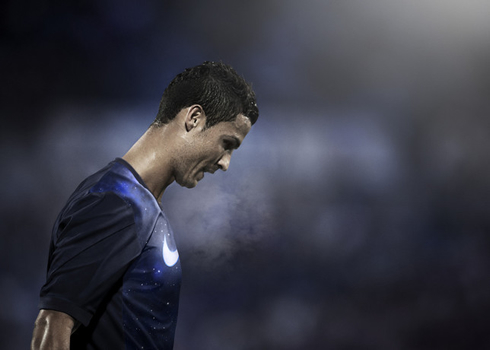 If there's any player who really strives to improve his own game and skills throughout his entire career, that would have to be Ronaldo", remarked the designer, as he strongly believes that the Portuguese star and Nike are a perfect match in sports business, especially because of their attitude in terms of always seek to excel in every detail of their work. Dekovic: "If these boots please the best players in the World, I'm sure that everyone else who may also also dream of reaching that level will also do marvelously with them. 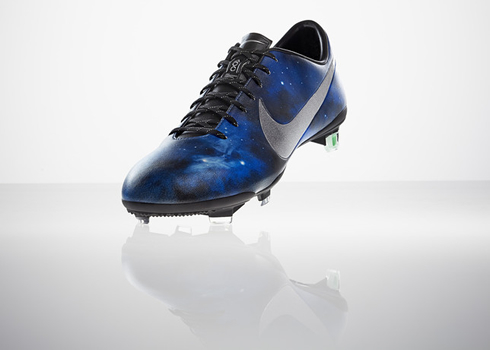 Whatever may be the feedback Ronaldo gives us during the development stage, it's absolutely vital that we take it into serious consideration and make our best to apply the requested changes", stated the Nike football design director, as he explained the mindset his team had during the development of these new football boots. Cristiano Ronaldo next game for Real Madrid will be for the UEFA Champions League, this Wednesday (October 23, 2013), against Juventus. 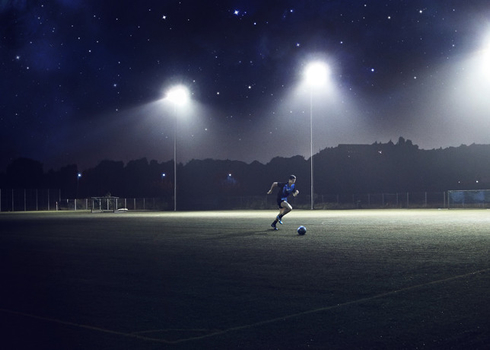 You can watch Juventus live stream, Real Madrid vs Juventus, Bayern Munich vs Viktoria Plzen, Manchester United vs Real Sociedad and CSKA vs Manchester City, all matches provided from our live streaming section.